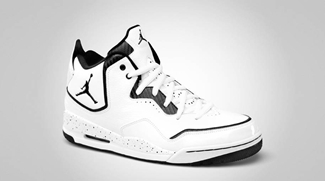 Jordan Courtside, which is one of the well-received 2011 model from Jordan Brand, is expected to make waves once again this month with the scheduled release of two more colourways of the silhouette. 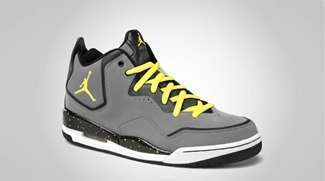 The Jordan Courtside, which was first released last summer, will be coming out in White/Black and Cool Grey/Sonic Yellow – Black – White colourway of the shoe, which both look simple, but are absolutely appealing. This will hit shelves anytime this month so watch out for it and make sure to grab one! New Air Jordan 2011 A Flight’s Lined Up This Month!